$34.95 Some options in stock. Order in the next 7 hours, 59 minutes and it will go out today! Some options in stock. Order in the next 7 hours, 59 minutes and it will go out today! 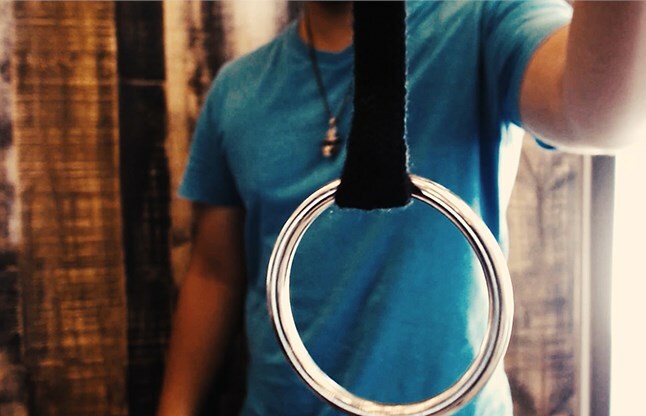 Good rope magic doesn't come about very often, and when this came across our desk, we took notice. A strong, simple routine! This is amazing rope magic with maximum effect. Don't let the simplicity of methods give you the wrong impression. The routines taught are professional and can easily entertain and fool the most knowledgeable audiences. 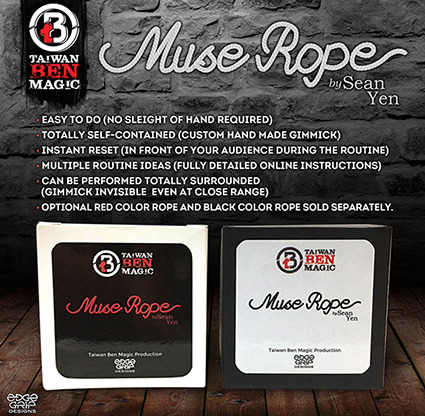 Muse Rope is magic you can do anytime, anywhere, at a moment's notice. 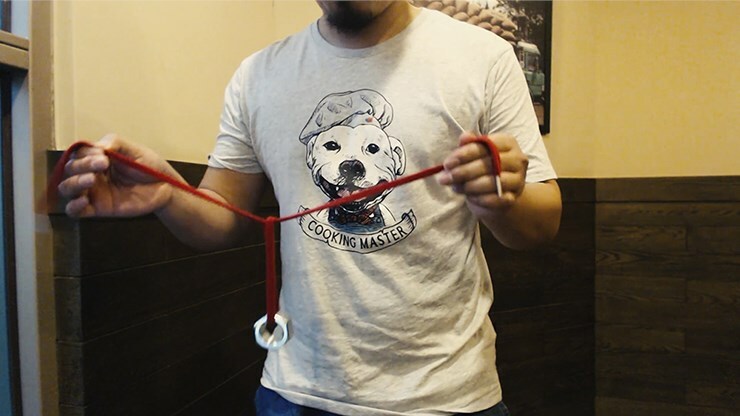 All you need is MUSE ROPE and you're ready to perform high-impact Rope and ring, rope and nut and jumping knot routines. OPTIONAL RED COLOR ROPE AND BLACK COLOR ROPE SOLD SEPARATELY.